I did not take any photos this week and did not buy anything that I can share on here as my Friday Favourites. I was out of the house every single night this week for various reasons, busy! Next week will be better. 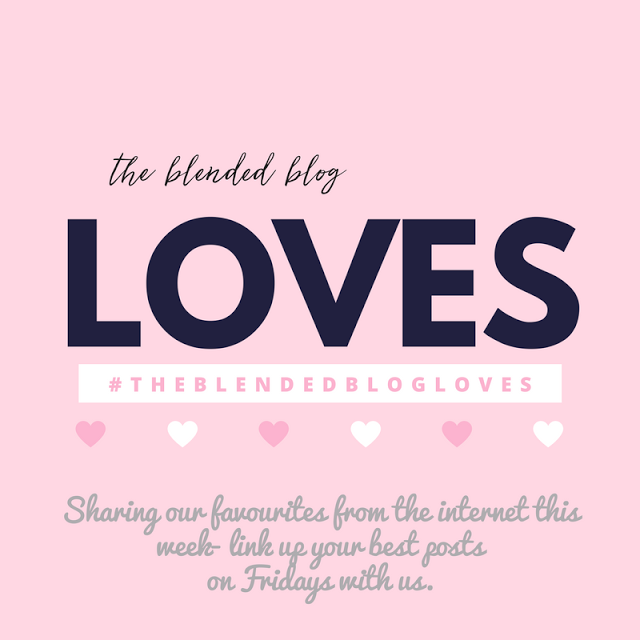 So this will be a random mishmash because I can't show up with no post for Friday! First of all, I have had no desire to listen to Christmas music yet. I wrote about not feeling very excited about Christmas here. I have no reason for it, I'm not sad about anything, we still have all of the same plans happening. But it's okay, and if you're not feeling it this year, don't worry about it. Not every year has to be an extravaganza. Prince Charles turned 70 and I almost cried reading the speech that the Queen gave for him. Since I know them all so well (from watching The Crown of course) I know what they have all gone through and it's tremendous that they are all doing so well. 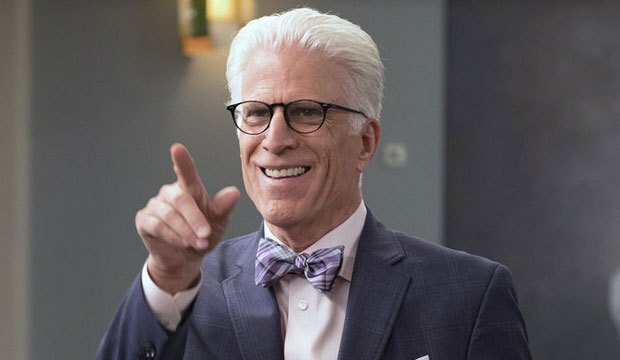 I listened to Ted Danson on Dax Shepard's podcast this week and he just seems like a delightful man. I am in the market for a sparkly top for my work Christmas party. I have a long black tulle skirt and I saw it paired with a 3/4 length sequin top somewhere and thought that would look nice for my party. I will try to get over to the mall next week and see what I can find. I met a friend for dinner at Mad Mexican earlier this week. Few things make me happier than a lime margarita on the rocks and guacamole! And the company wasn't bad either! We are heading to Lisbon and Barcelona in January. We have been to Barcelona before (see here) so we know what we'd like to see again, what we missed the first time, and our favourite restaurants. But Lisbon is completely new, if you have suggestions for restaurants and sites, please share. We have already booked our AirBnb in the neighbourhood of Alfama. 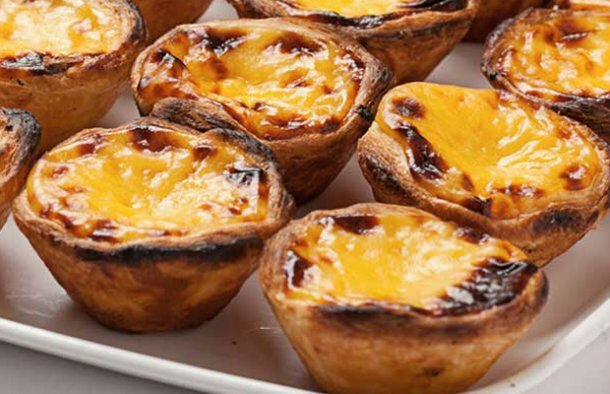 I am most excited for the Portuguese tarts!! !